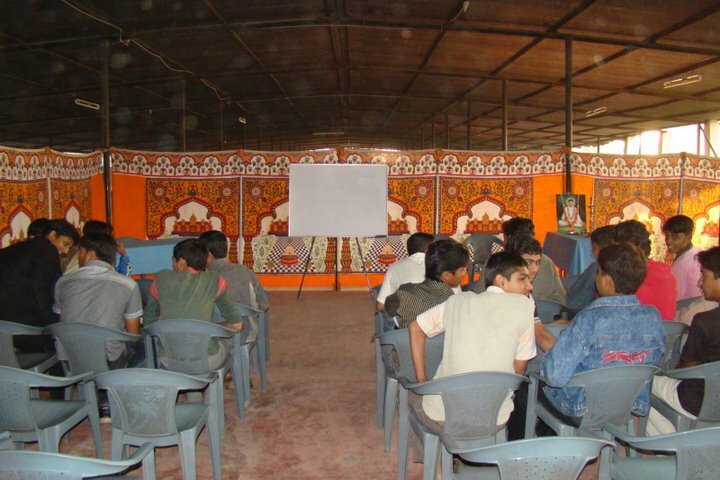 Today you will be seeing the learning area of the teens which Manav Parivar provided. They called it Learn @ Manav Parivar. 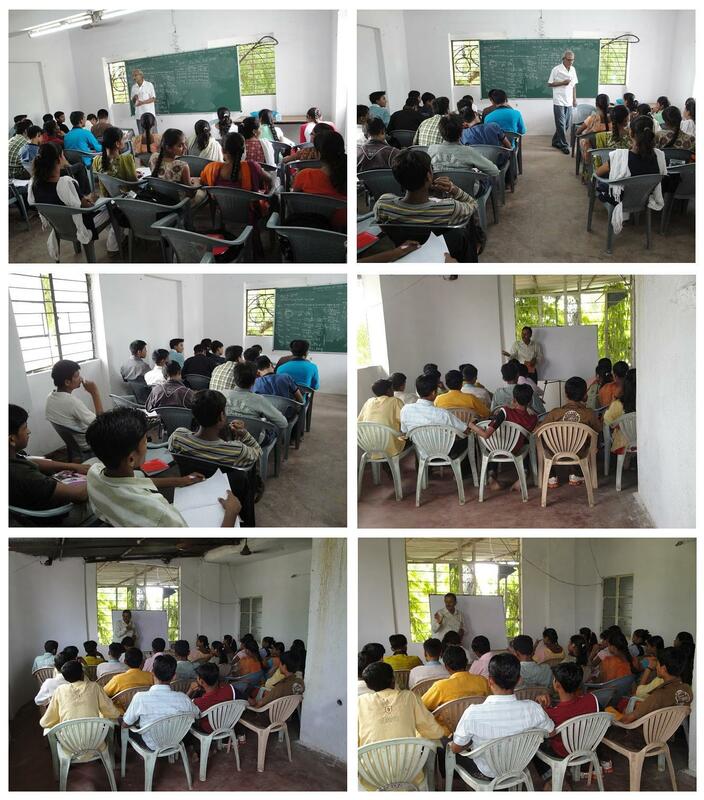 L@MP-Learn @ Manav Parivar– Class XII students from near by villages are being given Free Education from Experts from Ahmedabad under project L@MP. These are the students who unfortunately can’t afford to go to school because of their poverty. Manav Parivar is ready to teach those teens so they can have good living in the future afterwards. They are all eager to learn and they took the chance for learning as it’s free. Manav Parivar is working at matar for free medical camp twice a week. As I have mentioned to you all in the past that in a single day they are having more than 9000 patient and they give free food to around 18000 people. 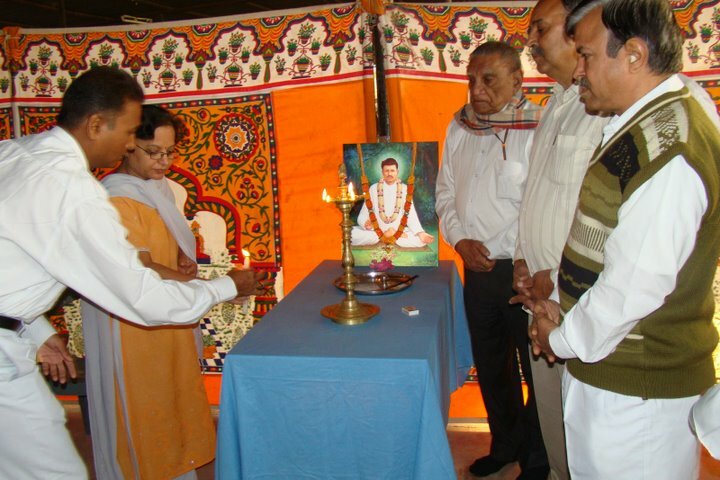 From January 25, 2009 they have started giving free education to the Class XII students. Class XII is the most crucial stage for any student’s life. as on the basis of that they are going to get admission on their life carrier colleges. 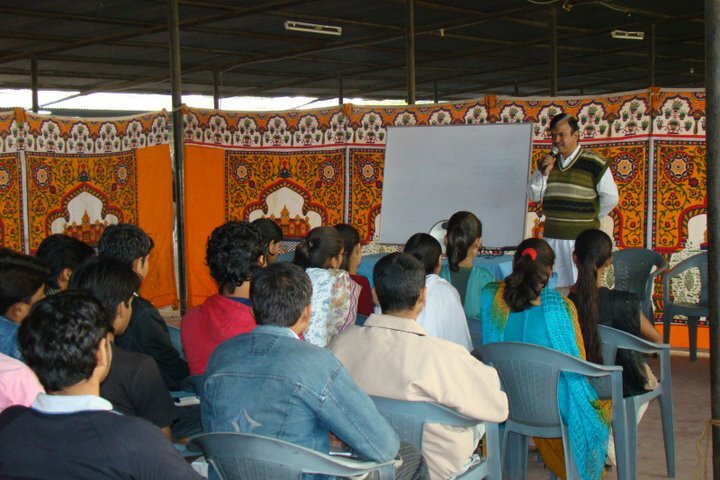 Manav Parivar started teaching classes for class XII students. Around 63 students take part on that. Class XII students are going to have their Final exams around March 15, 2009. So, all the participants will have minimum 4 sessions. We hope it boost their knowledges as well as confidence. The purpose of this free education for the youth is to help the upcoming generation. And this will really be a noble one. 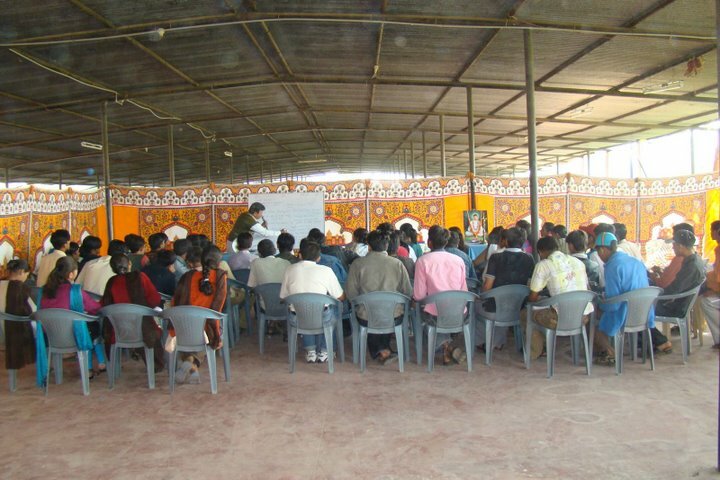 Manav Parivar wants to give a High Standard education for those village students. Teachers from very known and popular schools will give their volunteering service to teach all these youth. It is really amazing to think that a metro city teachers teaching the village students… isn’t it a best way to help? These students from Matar, kheda, nadiyad village will have a direct training and teaching from Ahmadabad most known school teachers. It’s really excellent effort manav parivar started and I wish all the best luck. Types–Scholarships may be classified into the following primary groups. · Merit: This is financial aid for which financial need is not used to determine the recipient. The recipient may be determined by students’ athletic, academic, artistic or other abilities. The actual monetary value of the scholarship may be negligible, the scholarship being meant to motivate the student and promote the study of the subject. However, this is not always the case and the largest scholarships are almost always merit-based. · Sociology: This is financial aid where applicants must initially qualify by race, religion, or national origin. After filtering the applicants based on their ethnicity, additional factors are taken into consideration to determine the final recipients. · Institutional: These are scholarships awarded by a specific college or university (institution) to a student planning to attend that institution. · General: These are other scholarships which are awarded for a variety of reasons that do not fall into one of the above categories. These may be for reasons of the student’s association with the objectives of the sponsoring organization. For example, some corporations give scholarships to their employees’ children or based upon academic success. Some scholarships have a “bond” requirement. Recipients may be required to work for a particular employer for a specified period of time or to work in rural or remote areas; otherwise they may be required to repay the value of the support they received from the scholarship. This is particularly the case with teacher training scholarships and currently with health and medical education scholarships for people from or prepared to work in rural and remote areas in Australia. Local scholarships—-It is typical for persons to find scholarships in their home region. Information on these can be found by asking local persons and organizations. Typically, these are less competitive as the eligible population is smaller. · Guidance counselors: When starting to explore scholarship opportunities, high school students should definitely check in with their guidance counselors. They can be a great resource for local scholarships. · Non-profit organizations: Most non-profit organizations have at some point of their history founded scholarships for prospective students. · Community foundations: Many counties / cities / regions have a local foundation dedicated to giving money in the form of grants and scholarships to people and organizations in the area. · Labor unions: All the major labor unions offer scholarships for members and their dependent children. · Houses of worship: The local house of worship may or may not have any scholarships for their members, but the religious organization or headquarters may have some available. Of course, the best-supported area is the study of theology. · Chamber of commerce: Many chambers of commerce offer (usually small) grants to students in the community, especially those planning on careers in business and public service. Even if they do not offer any themselves, you can usually get a listing of members, and many of them may offer small scholarships to local students. · Other volunteer organizations: Many organizations offer scholarships or award grants to students whose background or chosen field overlaps the field of the organization. For example, local chapters of professional societies may help the studies of exceptionally distinguished students of the region. Similarly, charity organizations may offer help, especially if the late parent of the student was a member of the organization (e.g., a Masonic lodge might help the orphan of a lodge brother.) However, this kind of scholarship is mostly random. · School: Old, well-known schools have often been endowed with scholarship funds. · University: Old, well-established universities may have funds to finance the studies of extremely talented students of little means. To be eligible for them, the student must usually belong to some special category or be among the nation’s best. However, universities have information available on scholarships and grants, possibly even internship opportunities. · Bharat Petroleum Corporation Ltd. I am very much glad to talk here about Manav Parivar’s Scholarship program. 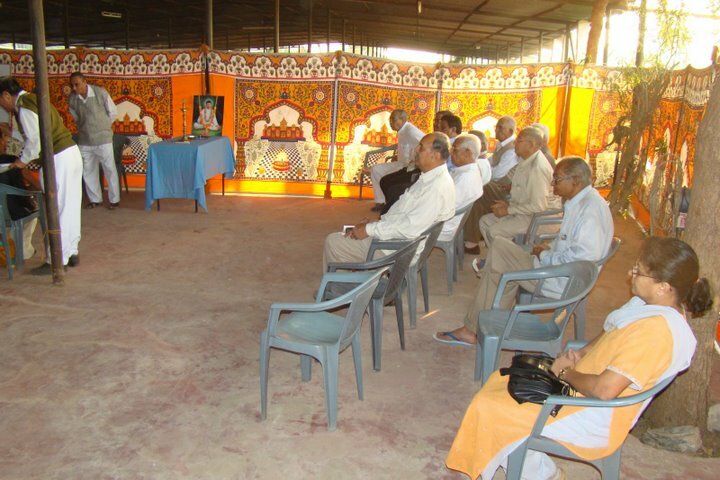 From Academic year 2008-2009, Shree Baldevdas Charitable Trust’s Manav Parivar started Scholarship program. Under this program they had given Scholarship to many students who pass their Std XII exams with excellent results. We talk and come up with pics of scholarship giving in next post.